Great for any outfit and extremely comfortable. These are cute and practical. Better for flat feet’s. Good style for teenagers all the way up to a grandma!!! 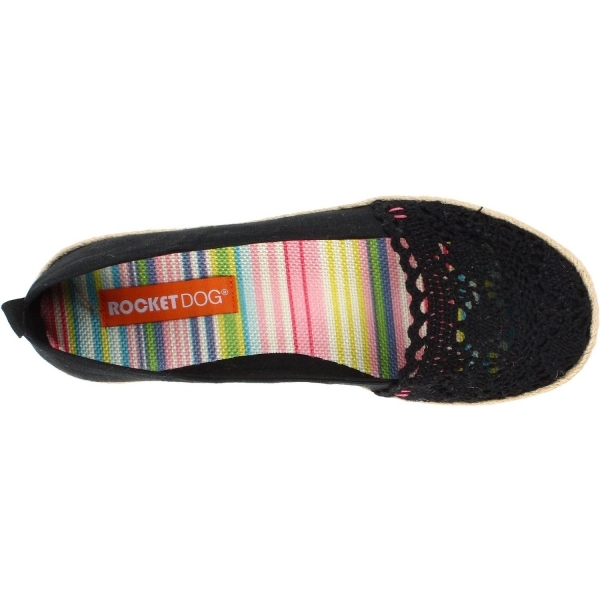 Relax and give your feet a break ….. while looking stylish and feminine, You will love these!!! If you are looking for a casual shoe this is the one to get!! !